Counter-Strike: Global Offensive, otherwise known as CS:GO, is a free to play multiplayer first person shooter. The game was developed by Valve Corporation and released in 2012 as a retail game. CS:GO has has since been released as a free to play game in December 2018. CS:GO is free to install and play and is compatible with Windows, Mac OS X, Linux as well as Xbox 360 and PlayStation 3. 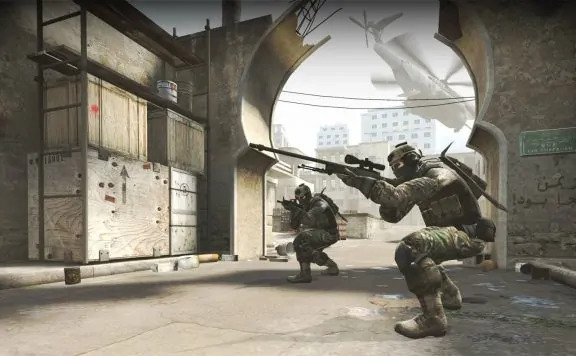 In CS:GO players will control a soldier for one of two sides, the Terrorists or Counter Terrorist as the fight through various maps and environments. There are more than a dozen different game modes available such as deathmatch, demolition and the latest battle royale mode know as Danger Zone. Since its release in 2012 CS:GO has received continual updates to the game, new maps, game modes. One of the most notable updates to CS:GO came in December 2018. Valve released Danger Zone, a battle royale game mode, a game that is very similar to Fortnight Battle Royale. CS:GO also became free to play with this update as well. Counter-Strike: Global Offensive must be played through Steam but the game is completely free to download and play. Players have access to all of the game modes, matchmaking and maps that have been released. CS:Go also has a “prime status” membership which entitles players to exclusive items, item drop and weapon cases. Anyone who already owned CS:GO automatically gained “prime status”. 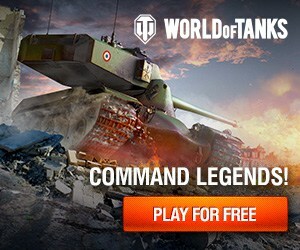 New players can purchase it for $14.99 or achieve Rank 21 during game play. 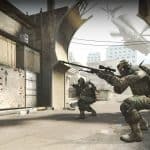 How Free Is Counter-Strike: Global Offensive ? Counter-Strike: Global Offensive is free! You should not have to pay anything in order to play.